We love decorating our home for the holidays, and these DIY Christmas home decor ideas are absolutely brilliant! The holiday season is upon us , and we are so excited to decorate the house for Christmas! No need to spend an arm and a leg this year on home decor items, there are tons of ideas to make your own wreaths, Christmas tree decor, ornaments, and other fun stuff. 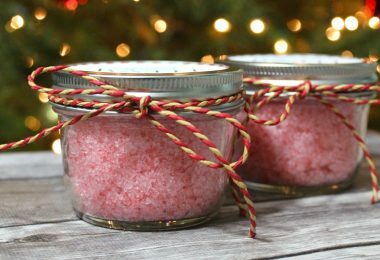 See which of these DIY Christmas home decor ideas you’d love to try! Also to add, these DIY ping pong ball lights are super cute and can be made with Christmas string lights! 22 of the most brilliant DIY Christmas home decor ideas! 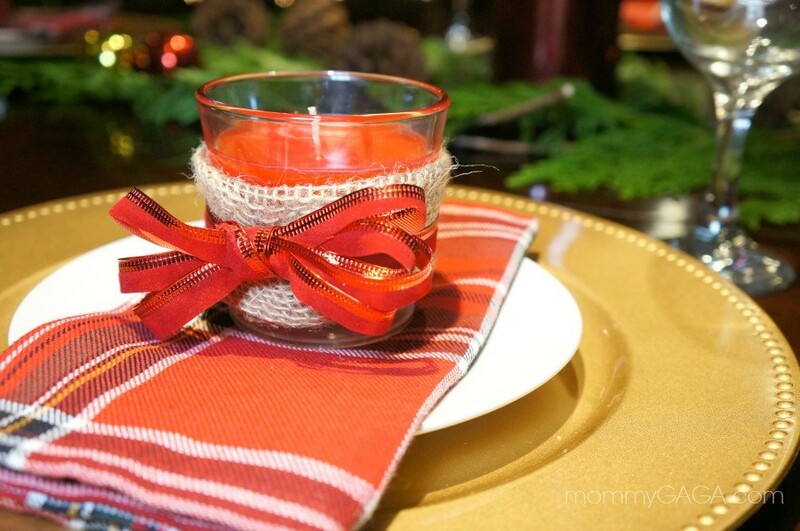 Doubles as DIY Christmas home decor on the table, and as a take home favor for guests. Looks like real snow, use these anywhere you want to decorate. Electric tea lights make the cutest snowmen! 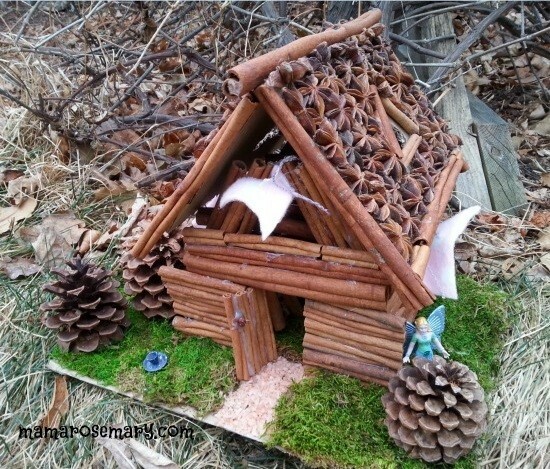 Real cinnamon sticks make this a wonderful smelling fairy house, perfect for nativity scenes. Who knew that plastic spoons could make such a cute tree? I love these Christmas tree ornaments made out of Popsicle sticks! 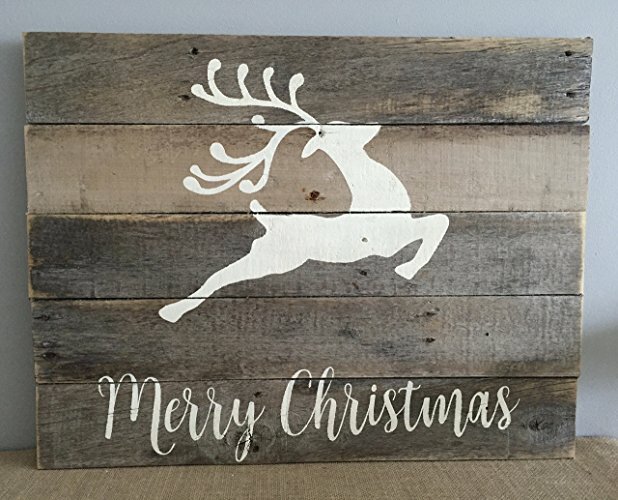 Beautiful reclaimed wood creates this cute custom Merry Christmas sign. Let it snow… inside of a terrarium. Such beautiful, glowing mason jars for the holidays. 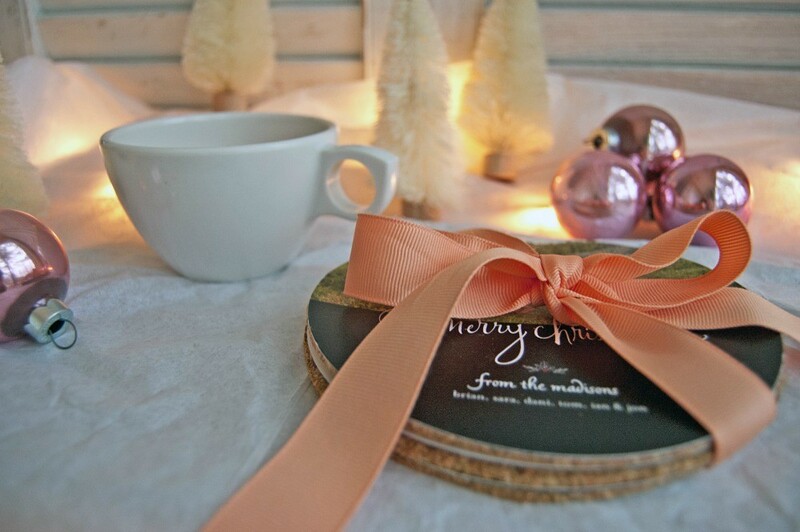 Your family and friends’ holiday cards make the best homemade photo coasters! Christmas trees in ombre are such a sight to see! 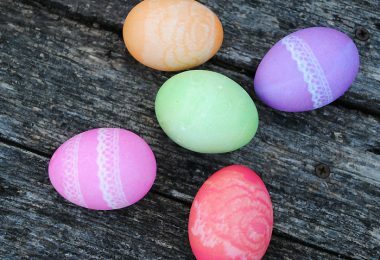 These will look great with gold decor schemes. Here comes Santa! 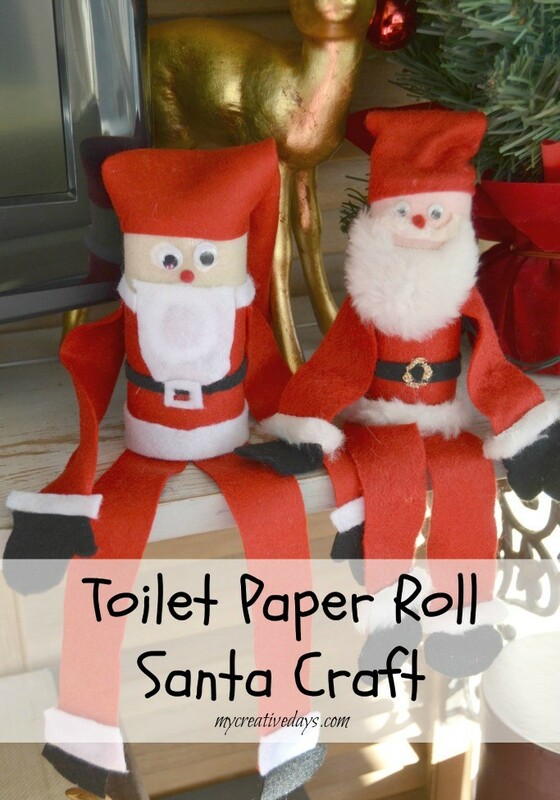 DIY Christmas home decor ideas like these are so cute for kids! This log turned into a fire light will make the best table centerpiece. The cutest paper garland for your fire place mantle. 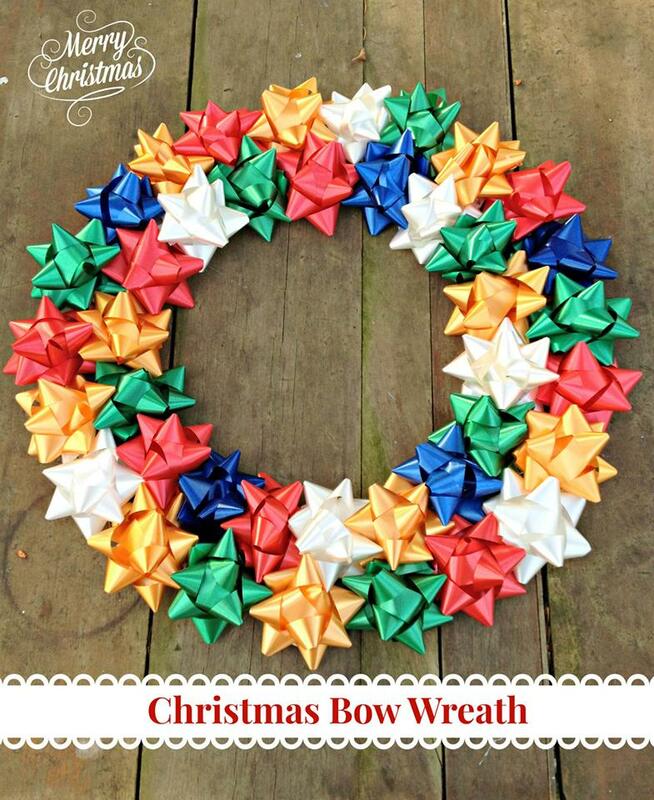 Lots of gift bows make an impressive wreath. Reuse those empty wine bottles for some good old fun snowman decor! These tiny little mason jars are decorated with Christmas spirit to hang on your holiday tree. 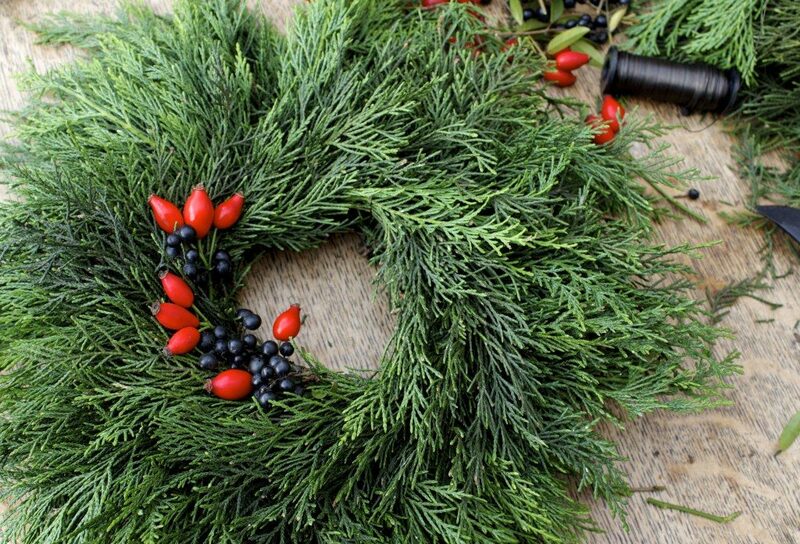 Search the outdoors for greens and berries for this homemade wreath. Paint one of your fire wood logs into a fun snowman! A living thyme garden sits inside of a Christmas ornament. 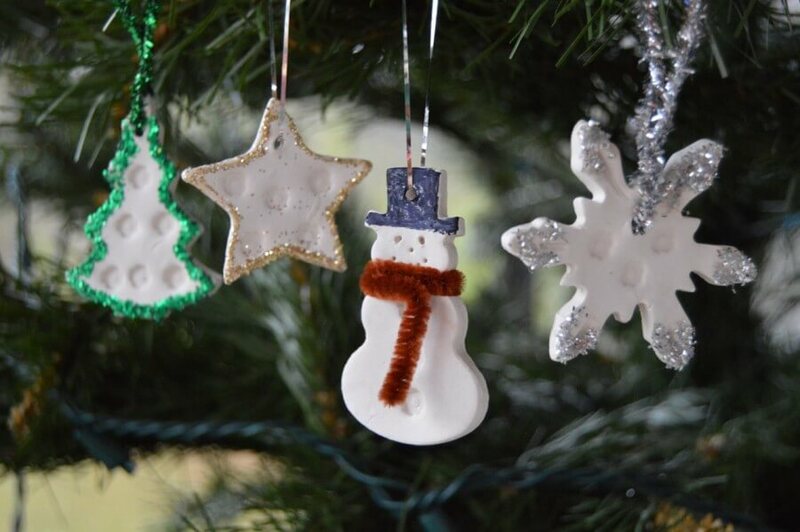 Use natural Terracotta clay and some smell good essential oils for these DIY ornaments. Enjoy decorating your home for the holidays! 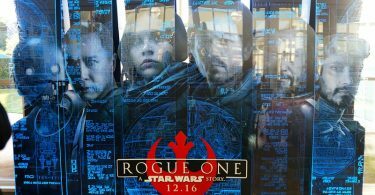 Rogue One: Photos of Lucasfilm Headquarters and Visiting Skywalker Ranch! 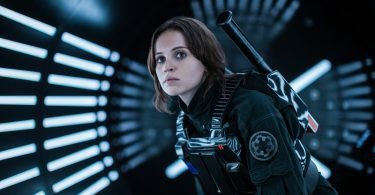 Beautiful pictures and great ideas. Christmas is definitely the most wonderful time of the year. How wonderful it is.